I’ve reviewed each book in the boxset individually below, all combined this is one INCREDIBLE set that left me breathless on more than one occasion while reading it. Anyone who knows me can tell you I’m typically a light a fluffy instalove kind of gal throw in the occasional ugly cry hit you in the feels to keep it real and that’s my taste in a nutshell. 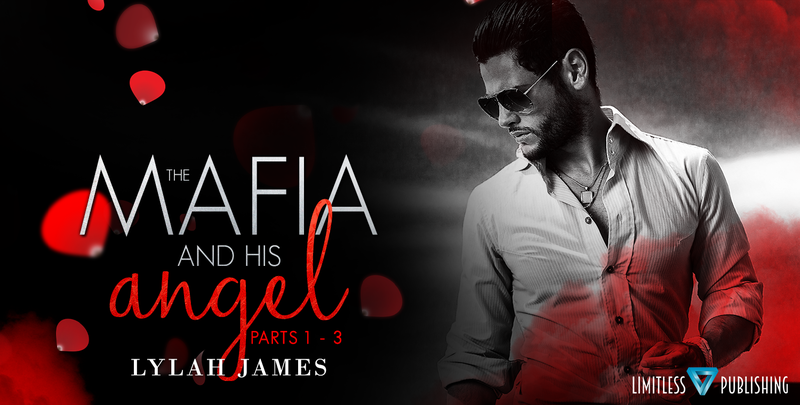 But I have a weakness and that is mafia romance. The second I saw the blurb for The Mafia and His Angel I knew I had to read it. Slightly dark, definitely gritty, and a complete emotional roller coaster the first part of this series left me reeling! I can tell you you right now these are going to be a binge read. I cannot get enough! Running from a life filled with nothing but abuse and betrayal Ayla finds herself smack in the middle of the last place she should be. 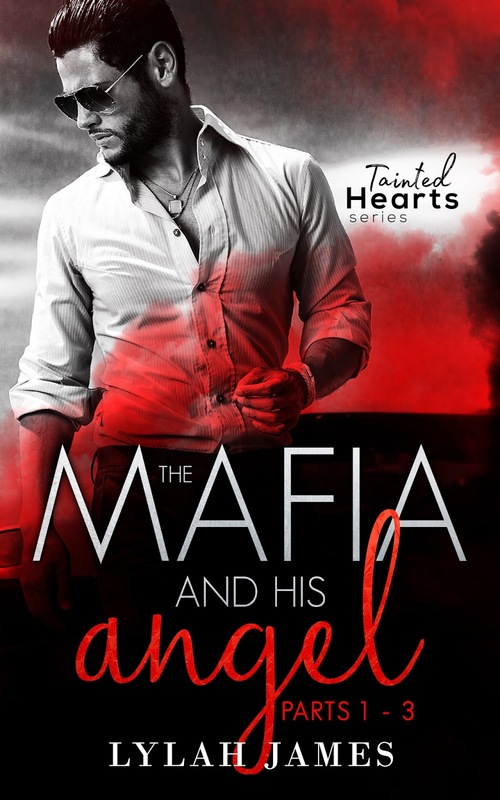 The intense attraction between her and Alessio burns bright even in the beginning but in a world filled with violence and crime nothing is easy. Secrets are every where while these two start an intensely emotional journey and the final page leaves you completely on edge needing to know what will happen next! Holy. Just. Omg. Holy wow batman! Darker, rougher, and a thousand times even more emotional than part one. This book has gutted me! I’m full on ugly crying still! I have no words. None. Zip, zilch, nada. And I can ramble like a pro. But I’m currently speechless. 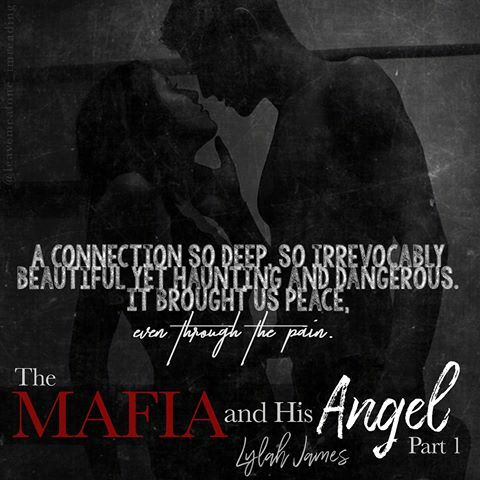 Alessio and Ayla’s story gets so much more intense in this book. Their love growing deeper, stronger, and bigger than ever before but still surrounded in secrets, betrayals, and enemies. I’m so addicted to this series now! I have to know what happens next! I feel like I should be applauding Lylah James right now. It’s been quite sometime since I’ve been so captivated by an entire series the way I was with this one. Here in part three we finally get all the closure we’ve been waiting for. Just when I thought I had been gutted in the previous book I learned I was very wrong. I sobbed for both Alessio and Ayla during this book. Full on ugly cried while my heart broke for them, then I went on to sob some more from pure happiness for them. Emotional roller coaster is an understatement here. These characters have worked their way deep into my heart. And just when I thought I was done, I learn there’s more coming! I cannot wait for the next in this series! These were surprisingly good! I didn’t expect more than quick fun, but they were intense.